With Octopus Energy, you can get an energy quote in seconds, and you could in turn start saving money in minutes. And when you switch to Octopus Energy, they will take care of everything. The sign-up process is incredibly simple. 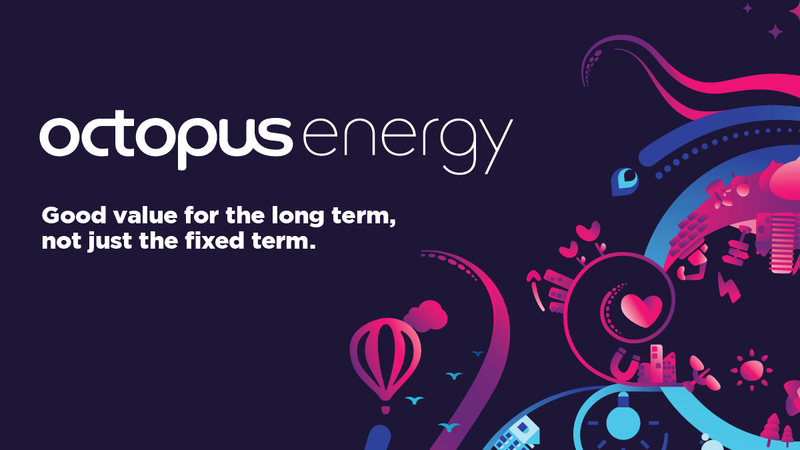 There’s no disruption to your energy supply and you don’t even need to contact your existing supplier as Octopus Energy will do that for you. Their 5 star TrustPilot rated customer service is fast, personable and built around you. You are now leaving the Fulford Independent Financial Adviser website, and are being connected to a third party web site. Please note that Fulford Independent Financial Adviser is not responsible for the information, content or product(s) found on third party web sites.